Are you looking to push your photography to the next level? Are you feeling burned out and need to find your inspiration? Are you wanting to rock your studio lights, but cannot get it just right? 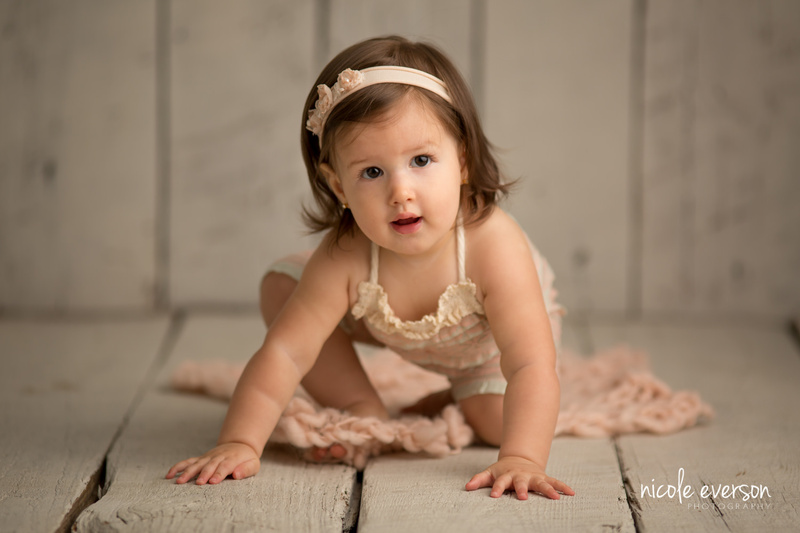 Or maybe you are a natural light photographer who wants to try out studio strobes. During the two day photography workshop, Nicole will cover her business from start to finish. Nicole will start with studio strobe lighting and will teach how to achieve the natural light look with all strobe. (You can also opt to go all natural light) We will cover how to use the light to create different looks with different angles and how to use reflectors and other studio equipment. Nicole will also cover what different camera settings she uses and why she uses them, as well as going over the different lens choices and the effects they give you. 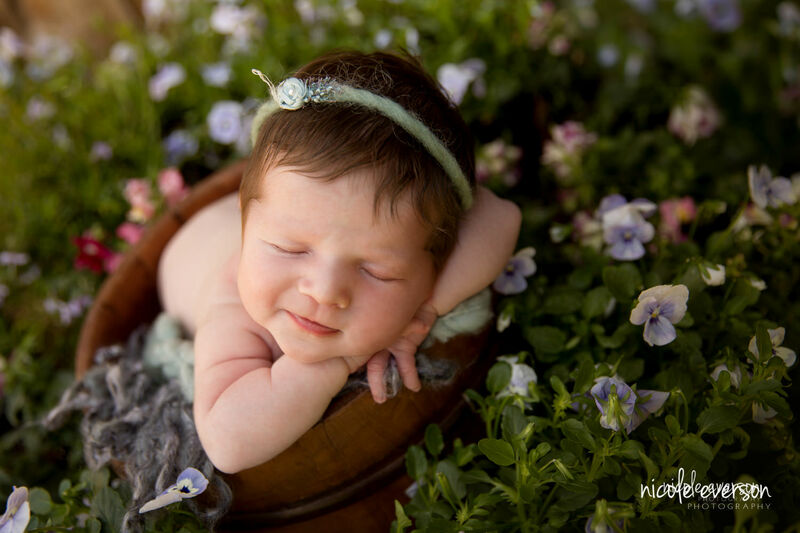 Nicole will go over newborn posing and her workflow. She will describe how she transitions from one pose to the next and how to design sets that fit your style. Nicole will go over different business strategies that she uses in her business to reach her clients and to provide them the best customer service. The business discussion is a question and answer session so no question will go unanswered. We will cover SEO, web rankings, PR, business models, how to stand apart in your market, how to organize a growing business and most importantly, how to turn every client into your personal billboard. Nicole believes strongly in hands on learning. Once she has shown you different styles of posing then it will be your turn to pose the baby with Nicole correcting any errors made. 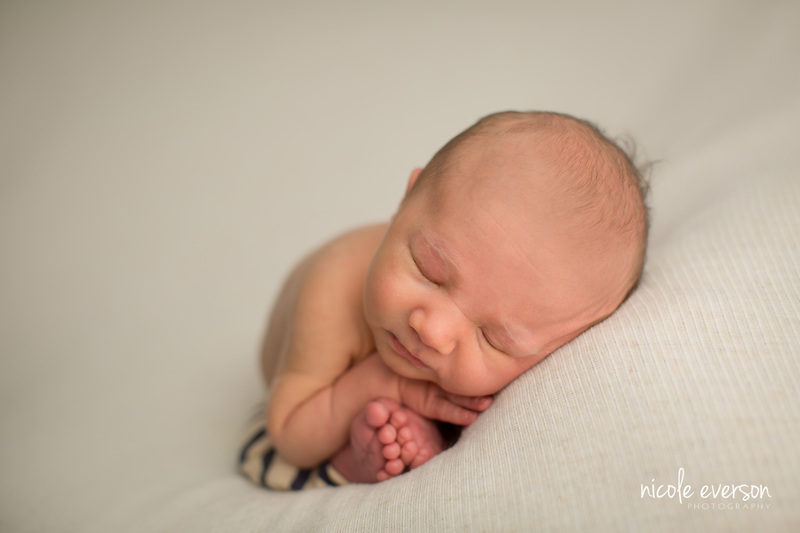 We will cover bean bag poses, prop poses, newborn wrapping, as well as parent and\or sibling shots. 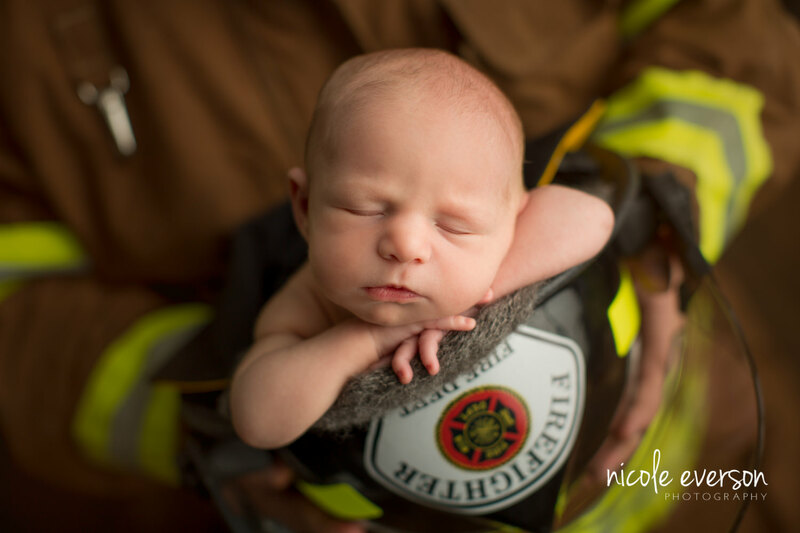 Weather permitting, we will take one of our newborns outside for on location newborn portraits. 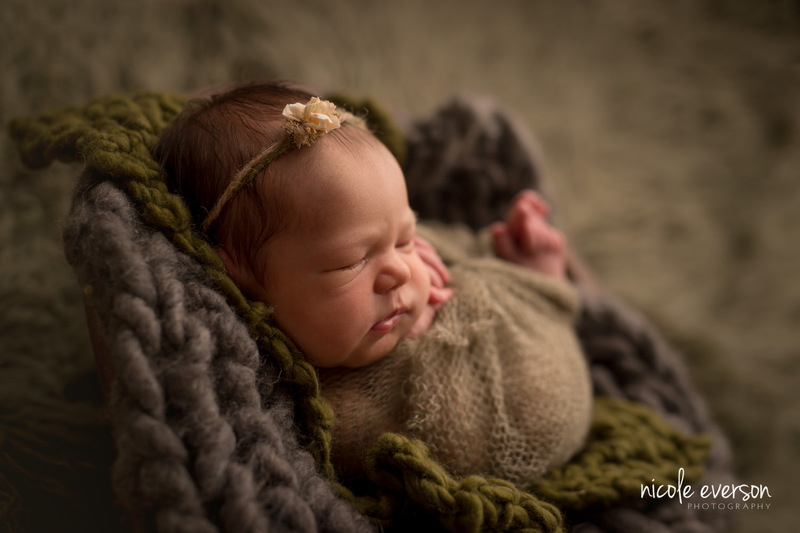 To finish, we will go over post processing and how I use Lightroom and Photoshop to polish my newborn portraits. We will even cover different tips and tricks that I have learned to correct the worst newborn skin. All edits are by hand, so no actions to buy. You will walk away with learning simple ways to polish your photography. The best part about Nicole’s 1:1 or 2:1 workshop is that Nicole custom tailors them to your needs. You can do the workshop focused solely on newborns or break it up into newborns one day and baby’s and\or maternity the next. Nicole loves to watch her mentees grow as artists and continues these relationships beyond the workshop to help encourage and support them on their photography journey. Breakfast and lunch will be provided both days. Also included is a goodie bag to take with you and discount codes from some of her favorite venders. Cost for the two day workshop is $1,600 per attendee. A $500 retainer is required to book your workshop and the remaining balance will be due in full three weeks before your workshop date. To get more information and to book your mentoring session today, please fill out the link below. You must own or rent a DSLR camera (full frame strongly suggested) and a lens such as a 50mm, a 35mm or the 24-70. I will provide a transmitter for your camera to use for the day of the mentorship. You should be familiar with your camera before attending this workshop as well as know how to shoot in manual and operate all camera functions. This is not a basic “beginner” camera workshop. I am interested in a mentoring workshop…do you do one on one OR do you have group workshops? And where are they located? I am very interested in booking a one on one or one on two with you just to perfect my newborn posing. What do you charge? 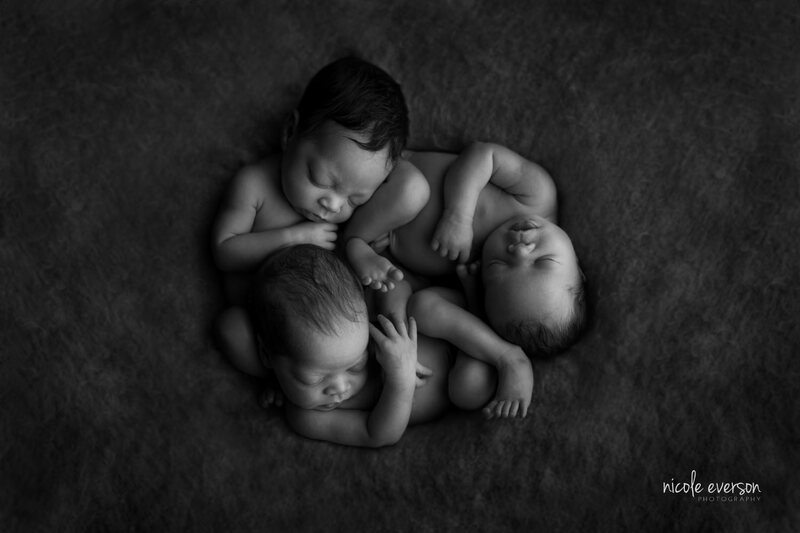 Just wanted to contact you about a newborn mentoring session. I see from your fb page that you are about to have a little one soon:) I’m not in a hurry, but just thought I’d contact you to get an idea of when you might be available. 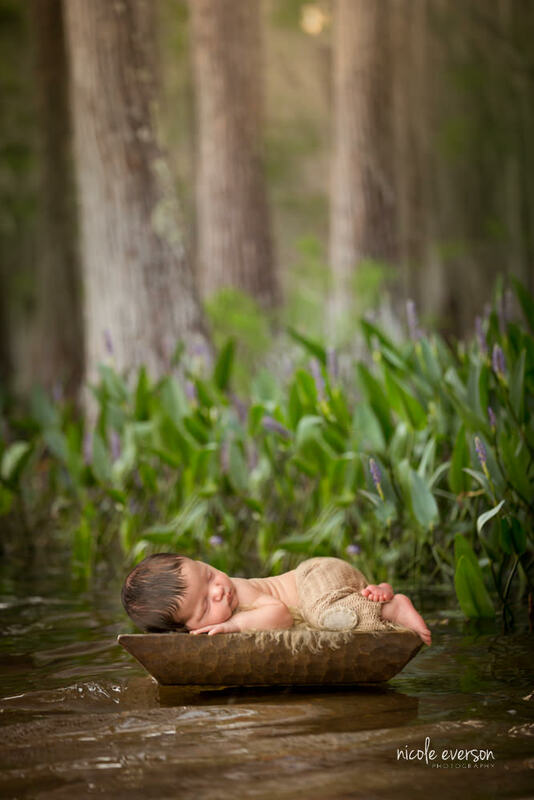 I am interested in learning lighting, especially with newborns. At this time, I do a little photography on the side, but would one day like to have a photography business full time. I have a Canon 5D Mark III, 24-70 2.8, 70-200 2.8 and 50mm 1.2 lenses. I also have a speedlight. I don’t have lighting equipment now, but would like to invest in some soon. I’d also like to learn to use my 50mm lens better. I love your maternity pics also–I am friends with Shellie Stinson and that’s how I heard about you. Thank you and looking forward to hearing from you! Hey I talked to you on phone phone about setting up an appointment for newborn pictures. 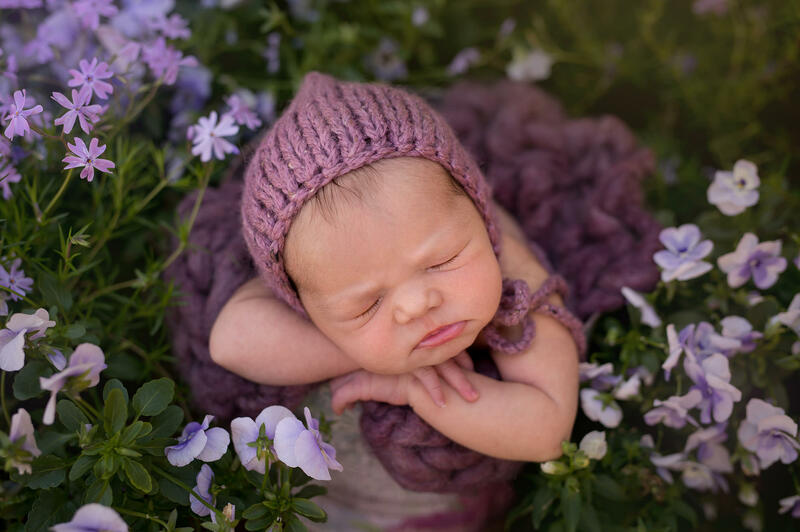 Lillian is 3 weeks and I also have a 2 year old that will be in a few pictures. Just let me know what else I need to do. my number is 317-945-2788. I was interested in finding out more about the mentoring you offer. I read what you have listed on your website, but didn’t see dates or anything listed. do you have online workshops? I came across your website and I was wondering how much your maternity photo session and newborn sessions are and what they include? I have seen some of your baby, kids pictures and they look absolutely adorable! I sell handmade hats for kids on Etsy and my website and was curious if you would be interested to take some pictures for me. I can offer free hats and headbands in return. I would appreciate if you can let me know. I understand that you may not be open to trades, my apologies for this message. Contact me through Etsy conversation if you have an Etsy account. I have no ideal how to explain how much I LOVE your work I don’t even know what to say. I would love for a Mentor session with you. What are your dates if any are available. I love love your photos. Would definitely think of mentor session with you. Wonderful I will e-mail you my mentoring information! I am interested in your mentoring program. Would you send me some info? Thank you love! I will e-mail you now with all my mentoring information..
I’m wondering what mentoring sessions you have available. Your work is beautiful! Hi Nicole! I am a long time fan and lover of your work. 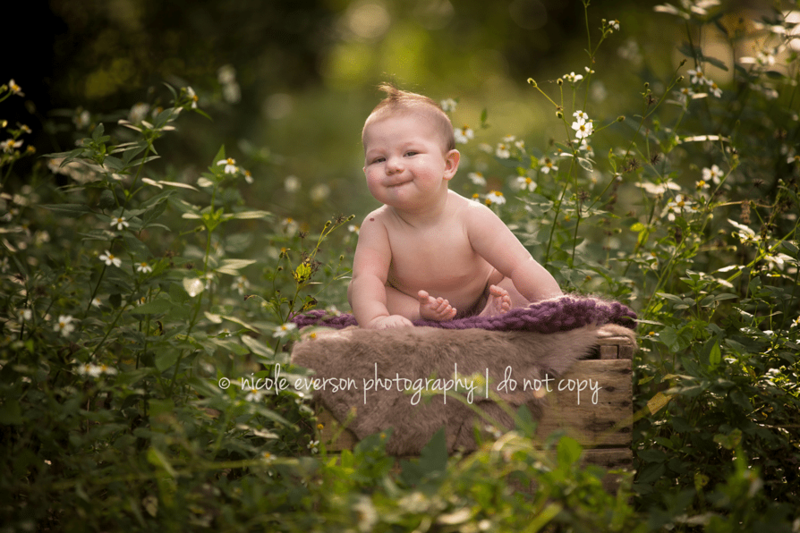 I live in Navarre, FL but am moving to Sarasota and really want to focus my business on newborns when I move. I would love to take your newborn 1:1 mentoring before I go. I move in June, so I know that’s super short notice, but just wanted to reach out and see if you had anything available. Please let me know. Thanks so much!! Yes mam I have replied to your e-mail please let me know if you have not received it.